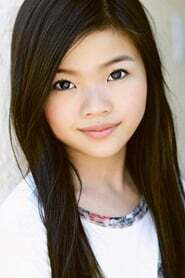 Miya Cech started her acting career at the age of 8. In addition to her first movie role as Zu in The Darkest Minds, she is known for television roles on Hawaii Five-0, American Horror Story and American Housewife. She resides in California.